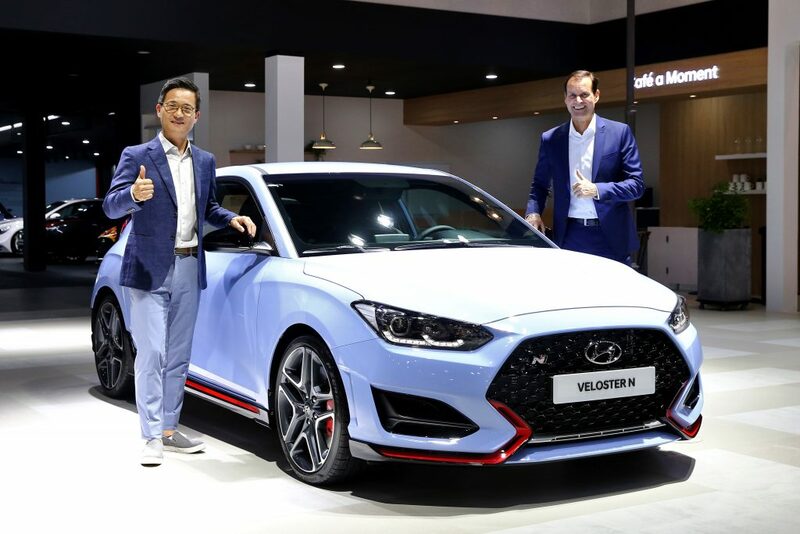 First introduced at the North American International Auto Show in January 2018, the Veloster N is Hyundai’s second N model, following the ‘i30 N’ launched in Europe last year, and the first model to be showcased to Korean customers. 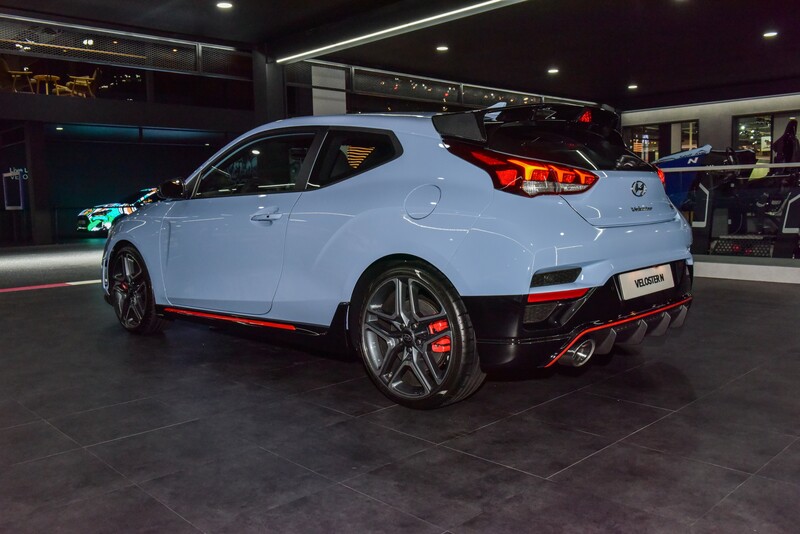 As part of Hyundai’s High Performance N Business, the Veloster N offers differentiated exterior and interior designs, focusing on fun-to-drive characteristics and providing the best driving performance to drivers, as well as passengers. Equipped with a 2.0-liter turbocharged high performance engine and 6-speed manual transmission, Veloster N boasts maximum power output of 275hp and torque output of 36.0 kgf·m. With launch control function for spontaneous start and rev matching function for dynamic gear change, Veloster N is also a true ‘Cornering Rascal’ ready to take on any difficult corners. Hyundai’s N Vehicles demonstrate that the thrill of driving should be measured by the driver’s heartbeats per minute (BPM), rather than revs per minute (RPM), emphasizing exhilarating sensations experienced behind the wheel. Veloster N is a part of Hyundai’s N brand Global Strategy, which aimed to provide a ground-breaking experience for drivers. Hyundai’s N line-up is based on the company’s philosophy of providing high performance driving technology and an exciting driving experience reminiscent of motorsports, granting dynamic feeling and sensation to everyday drivers. 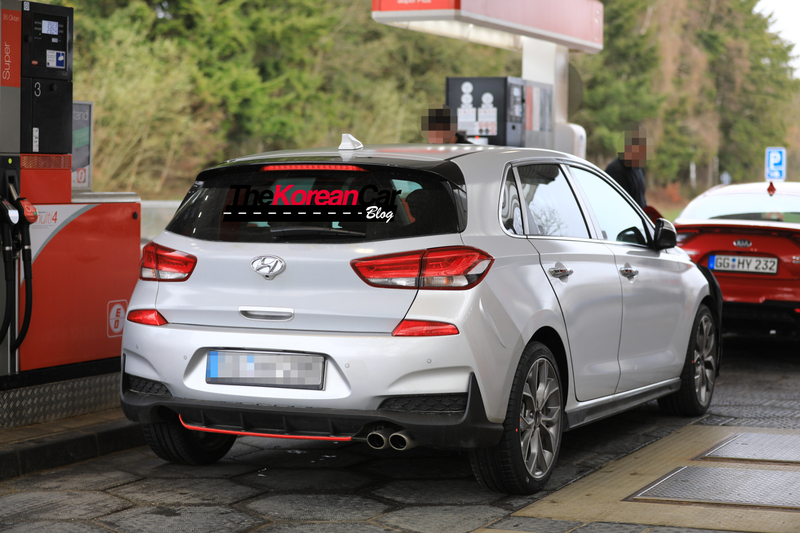 The market response to the first N Model, ‘the i30 N’, has been so positive that the company is even considering increasing the production volume. This will be followed by new N-line decaf models that will use a sporty body kit in order to arrive to more customers, to debut for the first time as well on the i30 range. For the coming years, we can expect Hyundai N line-up expasion, with the i20 N and due to the high SUV demand on overseas markets, could infect Hyundai’s SUV range (Tucson, Kona and Santa Fe).